In the month of November, Tata Motors announced that “Zica” is going to be the upcoming mid-size hatchback in India. 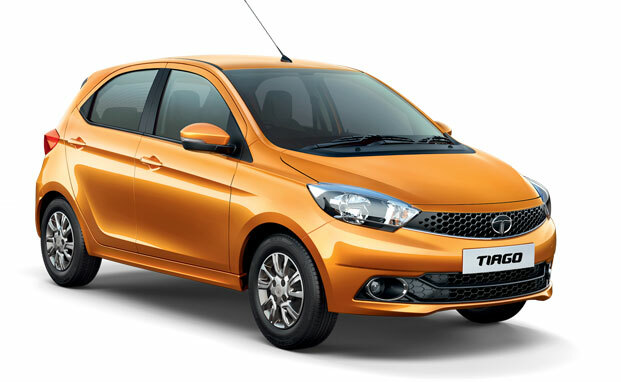 Finally, Tata Motors has now launched the same hatchback with a a different name all together calling it as Tata Tiago. Tiago will be powered by 1.2-litre petrol engine that churns out 85 PS of power and 110Nm of torque. There is also diesel version of Tata Tiago. The 1.05 litre diesel engine churns out 70 bhp of power and 139Nm of torque. Some people love to have chocolate coloured cars – If you are one among them, you could simply choose the Tiago in Espresso brown color. The below image shows Tiago in brown color. Tata‘s Tiago has to take on competitors in mid-sized hatchback segment like Hyundai i10, Maruti Celerio and Chevrolet Beat. 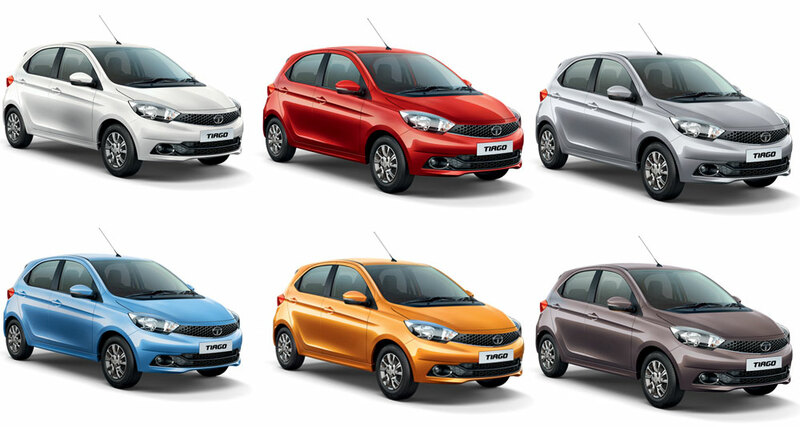 Tiago comes in 5 different variants – XB, XE, XM, XT and XZ. The price tag of Tiago’s base model (XB) petrol is 3,20,000 INR. You can find the price list of all the Tiago variants.